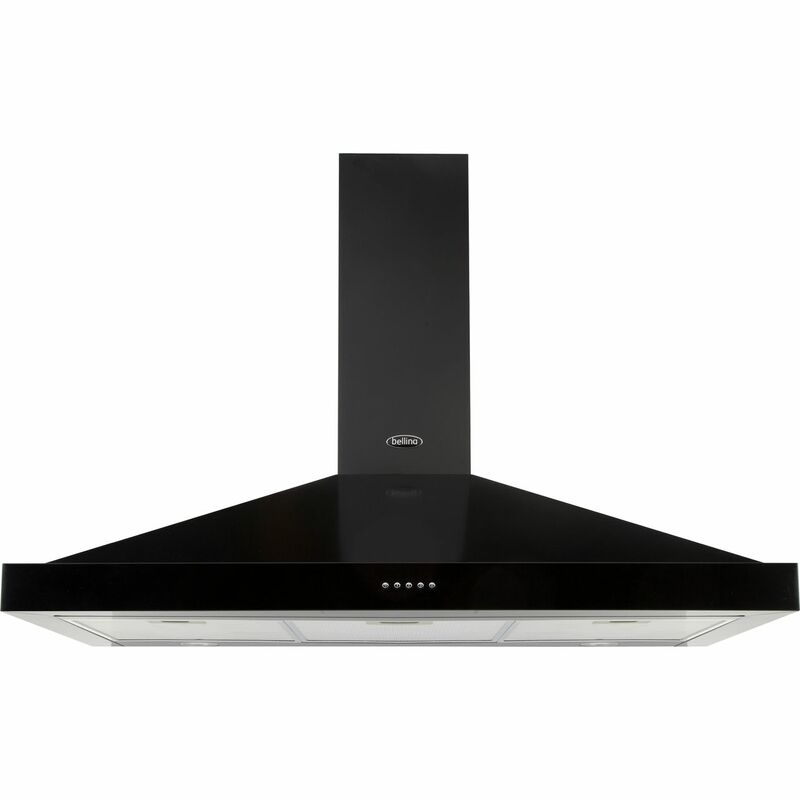 "I bought this as a direct replacement for an older Belling cooker hood. Whilst the item is similar, the chimney width has been reduced. This is a little inconvenient as the decor now needs touching up. Otherwise the product is great and has a smooth easy clean surface that is an improvement on the older model." Excellent match for the range cooker. "Washable filters a big plus and the colour match is great feature when purchasing the hood. "